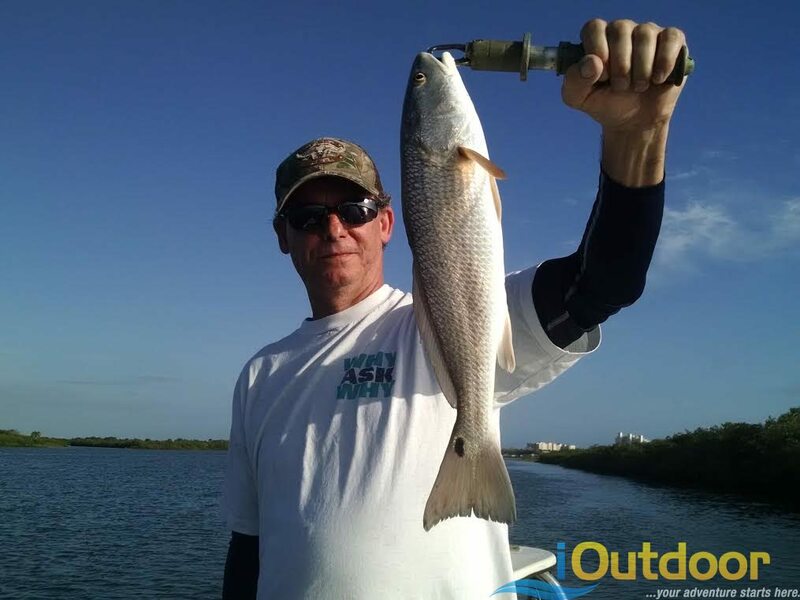 Hello everyone, this is Capt Steve Niemoeller with my fishing report for inshore this time. We fished around and they were just wanting to catch a variety of species and we got lucky in one spot and ended up catching 5 different species redfish ladyfish jacks and a couple others there. It seemed like every cast was a fish on the boat, we caught all of them off of the steel shad lures it is a great bait, it was fun they had a great time hope they come back down again next year and try out some other types of fishing we do, freshwater and saltwater, for all your fresh or saltwater fishing adventures go to iOutdoor thank you.